When you're thinking of checking out the state of Western Australia, make sure you get to its capital, Perth. Positioned 7 kilometres southeast of downtown, visitors can find the popular district of Bentley. The famous features of Perth include the Kings Park and Botanic Garden and Swan Bells Belltower. Take a tour at Curtin University of Technology to mingle with the staff and students, and to check out the facilities. The Doyles of Perth Bed and Breakfast is ideal for those travellers who want to stay nearby. Do you have trouble facing the day without at least one coffee? You'll be relieved to know Bentley has some excellent cafes. Bentley Motel is a local favourite, offering a mouthwatering selection of hot drinks and pastries. Once the caffeine kick fades and your stomach starts craving some heartier fare, have a look at the menu at Pancho's. This well-loved eatery serves up some seriously tasty meals. Before heading back to your room, why not stop off at The Bentley Hotel for a few well-deserved drinks? Both beer and wine drinkers will be well looked after here. If you and your travelling mates are struggling to find the best Bentley hotel deal, look into the Victoria Park hotels guide. 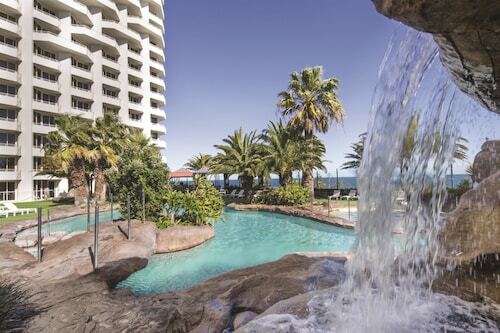 Alternatively, the Wotif Como hotels guide will sort you out. You could spend your whole life dreaming of travelling. Don't let this happen. 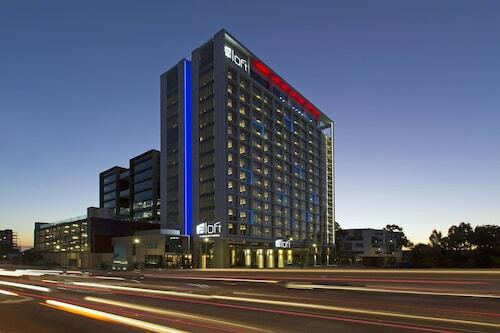 From flights and hotels to car hire and activities, Wotif will make your plans into experiences. How Much is a Hotel Room in Bentley? 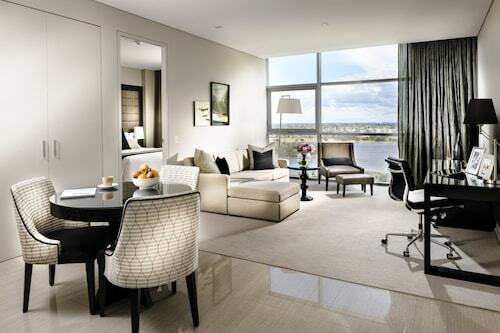 Hotels in Bentley start at AU$126 per night. Prices and availability subject to change. Additional terms may apply.